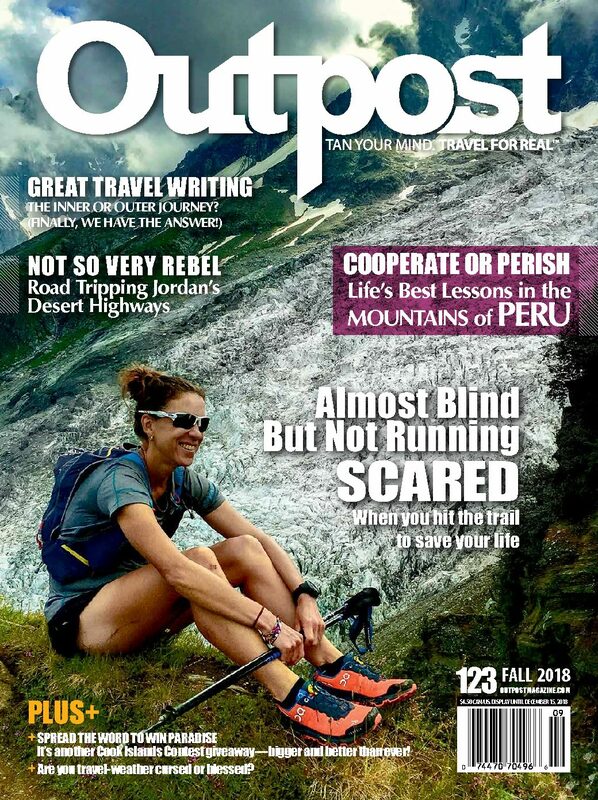 When a devastating injury leaves Jill Wheatley almost blind, she takes to trail running to regain her life. PLUS: Jeff Fuchs explores "That Ayni Thing" in the Andes of Peru, where it's cooperate or perish. And brothers Jeff and Scott Wilson (producers of the hit show Departures) hit Jordan's red-desert highways for the adventure of a lifetime!